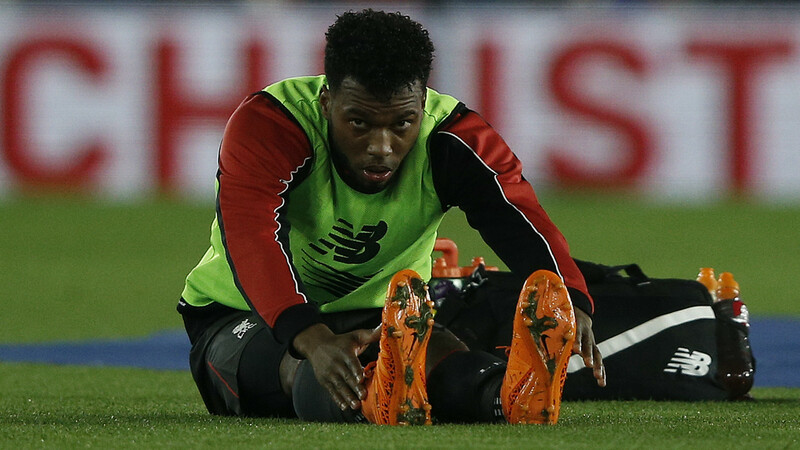 Daniel Sturridge’s injury problems continue, with Jurgen Klopp revealing the striker has had further setbacks and will not feature for Liverpool against West Ham on Saturday or Leicester on Tuesday. The England international has still not managed to consistently train over a lengthy period, with different niggles hampering his progress. Last week, the 26-year-old had completed four consecutive sessions, with Klopp stating if he could keep that up for 10 days, he would come back into contention. However, Sturridge’s workouts have again been interrupted and he will play no part in the FA Cup encounter over the weekend, or the Premier League trip to the King Power Stadium. “He’s still working; sometimes it’s better and sometimes it’s a bit worse because of one or the other issues,” Klopp explained at Melwood on Friday. “He did a lot of sessions in the last few weeks but it’s always interrupted through a few breaks. He needs consistency in sessions and that’s what we try to do. “That’s normal [when you have] injury history. It’s not coincidence, some things are not right if you are injured that often. We have to be really sensitive with all the information we get and that’s what we try to do. “We [try to] find a point from which we can really train and build up fitness. He could do a lot of sessions in the last few weeks but, how I said, [his progress is] always interrupted through a few different issues where we always have to wait for what will happen. That’s how it is. “There’s no doubt that he’s a very, very good player, how everybody knows. But in this moment – and that’s how I understand it – he is not available so we don’t have to talk too much about him because he is not here. Meanwhile, Klopp revealed Philippe Coutinho is “close to returning to training, but not in the team training [yet]. “He [will finish] his last two-three sessions with rehab and then he will be back on the pitch with us,” Klopp said. The Brazilian has not featured since limping off with a hamstring injury in the FA Cup tie at Exeter on January 8. Both Nathaniel Clyne and Jordan Henderson are still experiencing pain from their respective knee and heel concerns. When asked if they could feature against West Ham, Klopp said: “Nathaniel, possibly, but we are not sure. He is much better, it was knee against knee and that’s really painful. There’s no doubt about the [durability] of Clyney. I asked him, ‘One is no pain, ten is big, big pain – where are we?’ and he said seven! “Maybe you should have a rest, then. But now it’s three, two, one, hopefully zero and we will see. He will train today and we will know more about this. “Hendo can be an option. He did really well for the team in a difficult time with a long-term injury, still having problems, only pain but it’s always pain. Dejan Lovren, who was on the bench in the second leg of the League Cup semi-final victory over Stoke, is fit enough to start against the Hammers. Fellow centre-back Martin Skrtel is still unavailable though as he recovers from a hamstring injury. 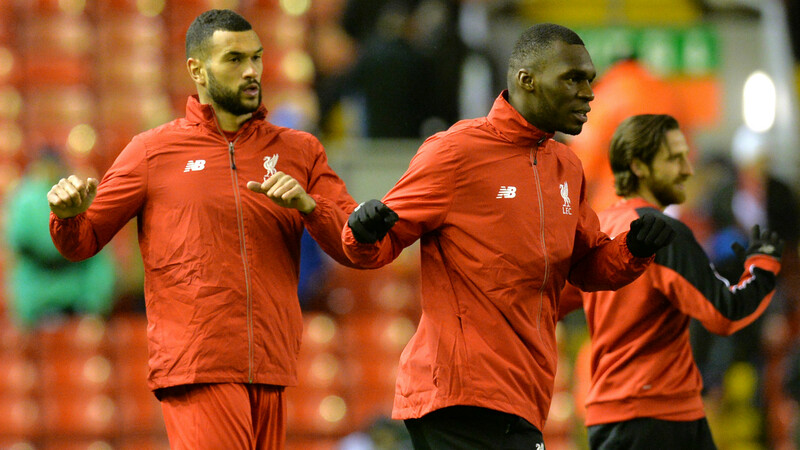 Steven Caulker is expected to get a full run-out in the heart of defence. Asked whether he would field a young team at Anfield, Klopp replied: “Yes, but it depends what is young in your opinion! “It was the game; we wanted to go to the final and we had to fight for it. We did it and that’s great. We cannot say, ‘Come on, it’s West Ham, it’s the FA Cup, it’s the world championship or whatever. And then again against Leicester and again against the rest.’ It doesn’t work like this, so we have to make a few changes. Next PostNext Klopp: Sturridge & Coutinho are like new signings!